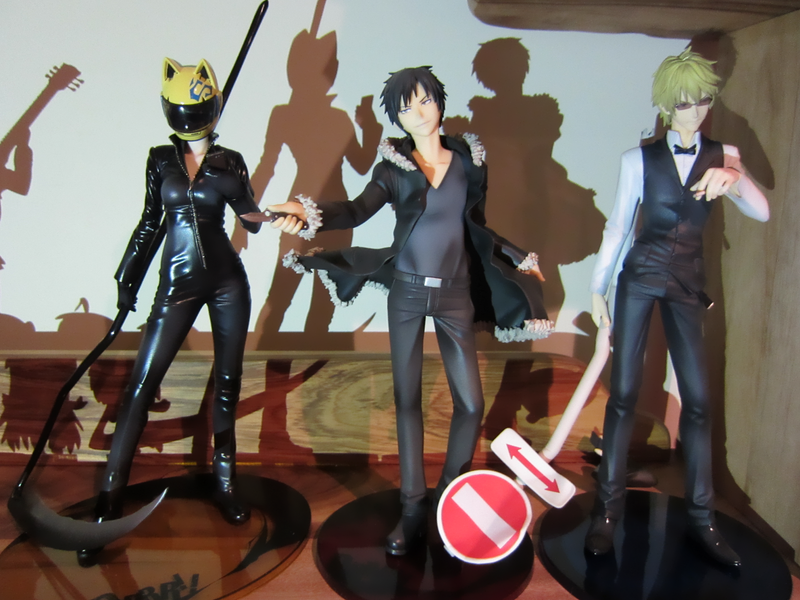 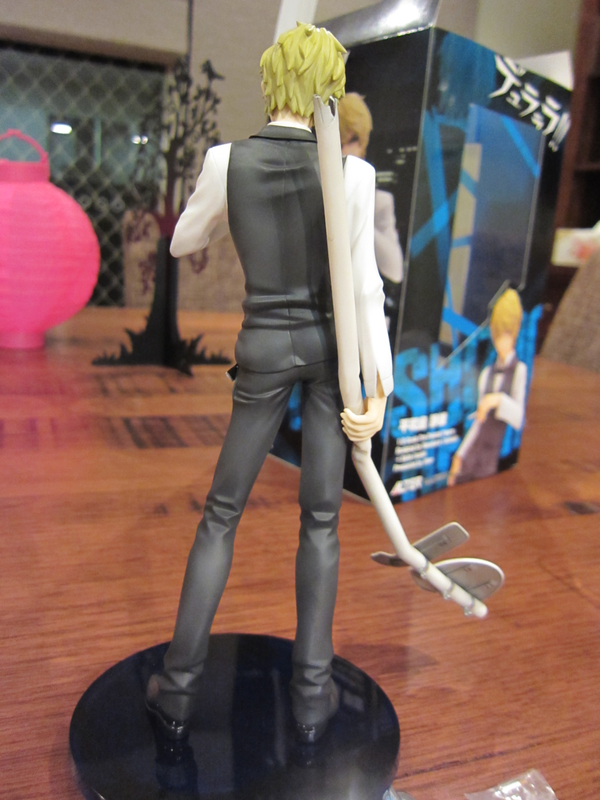 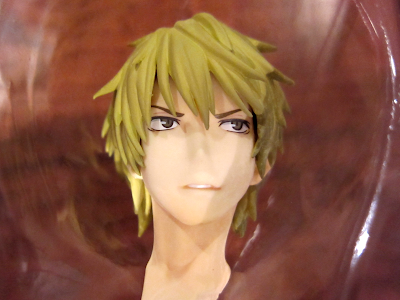 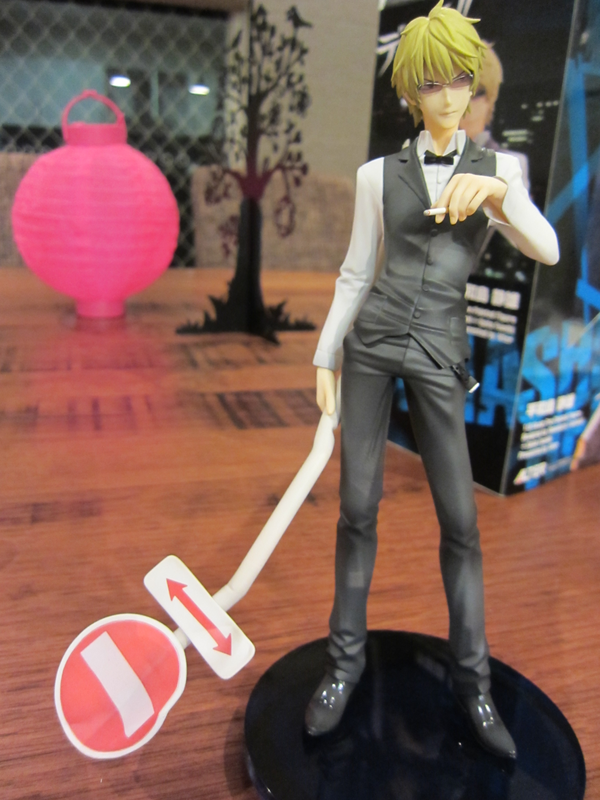 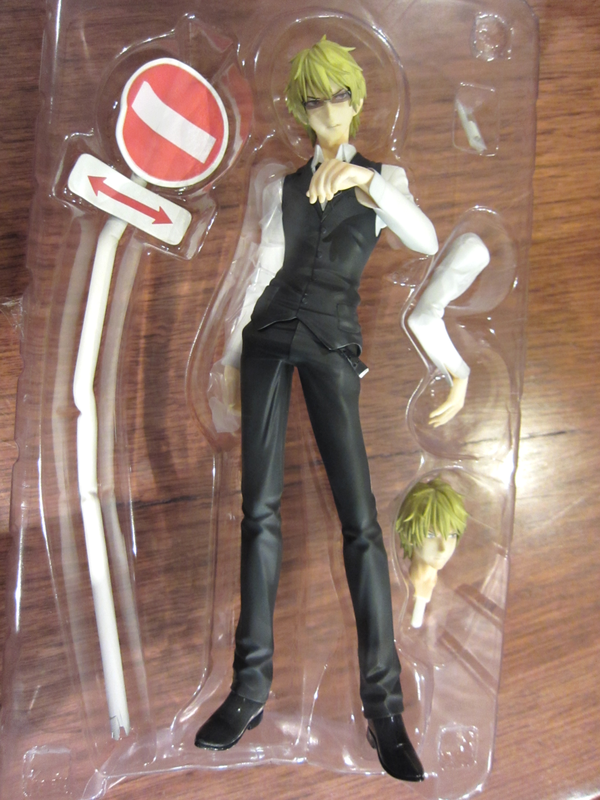 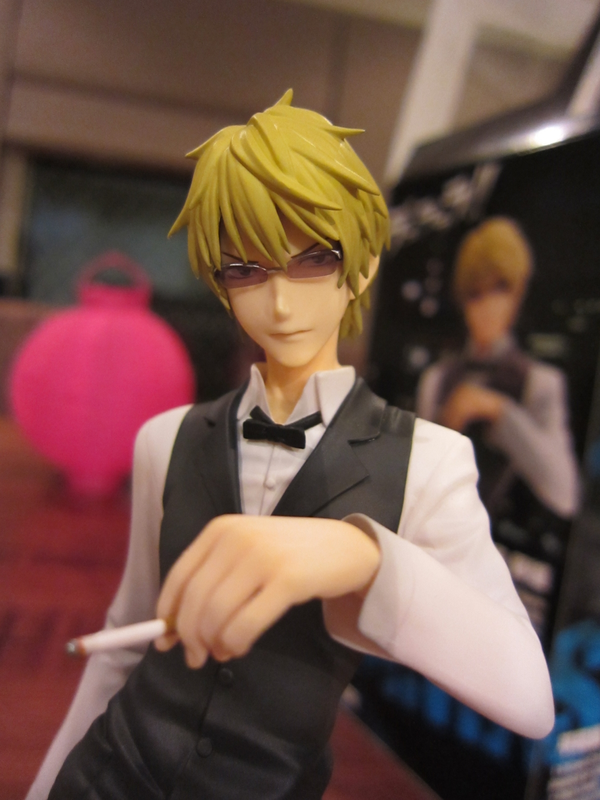 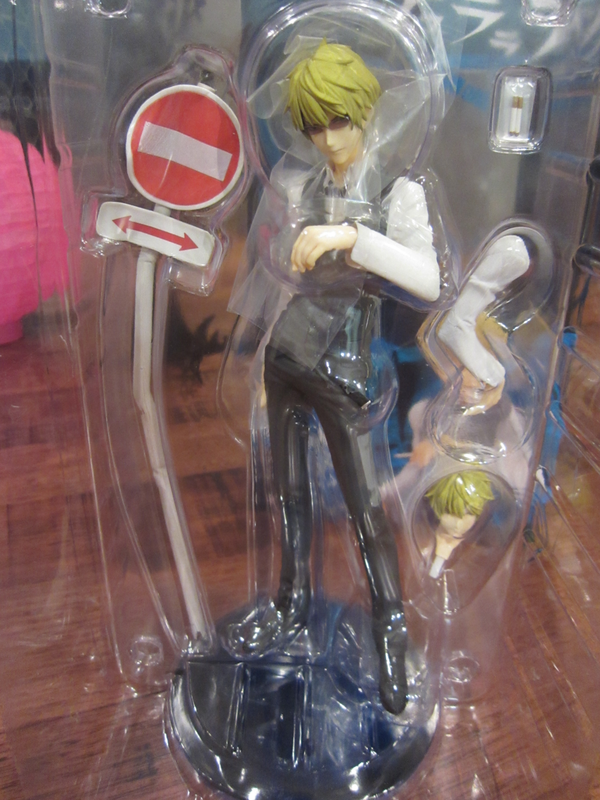 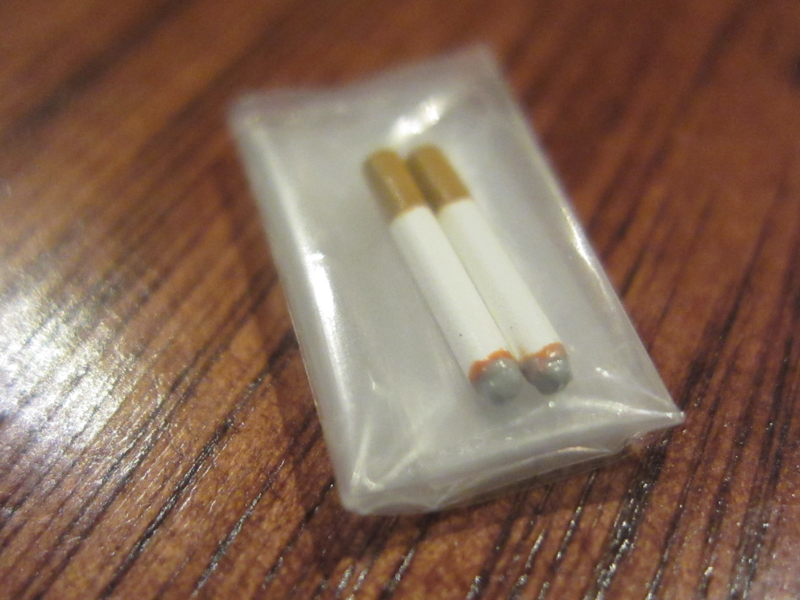 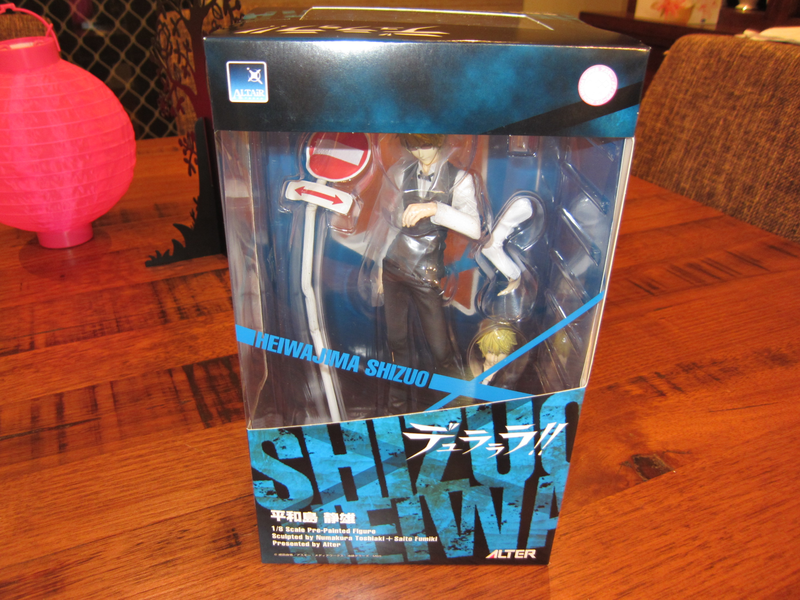 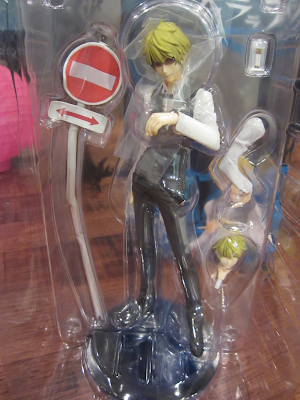 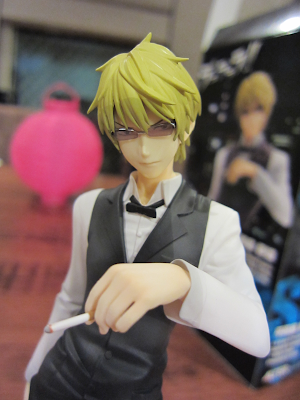 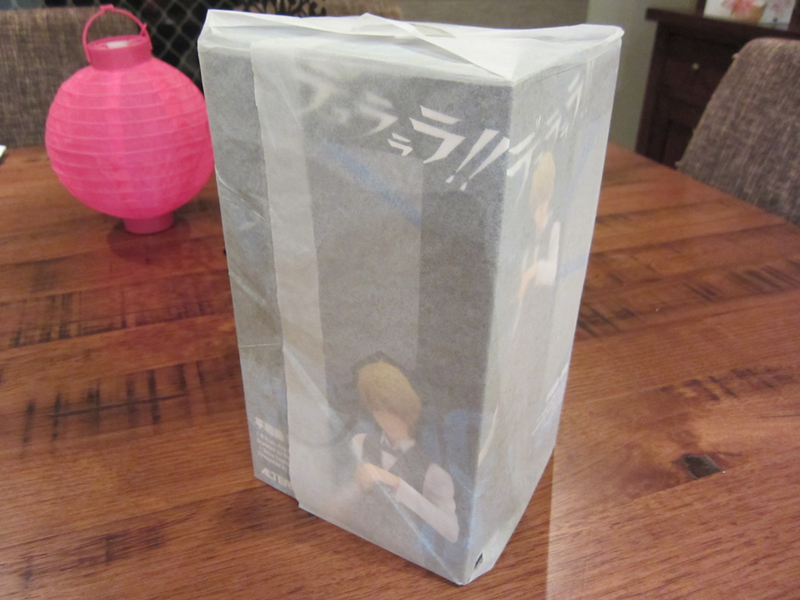 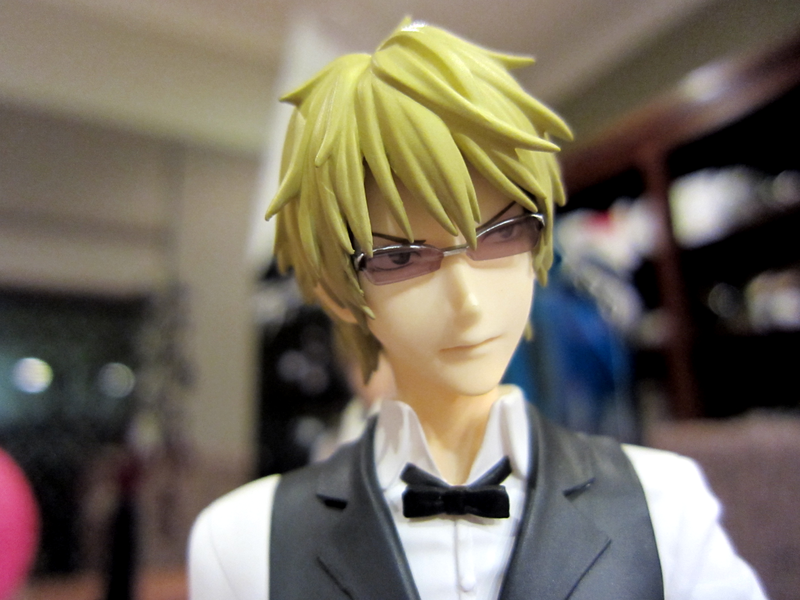 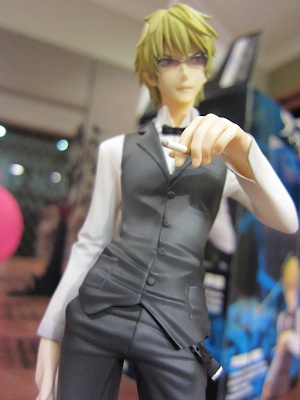 It's Shizuo! 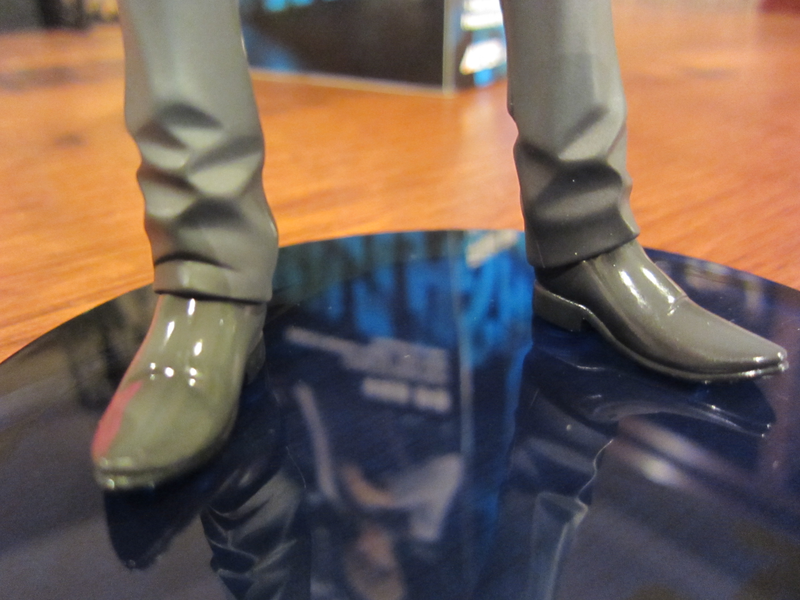 The cool dude with temper troubles, and super-human strength! This gorgeous figure by Alter arrived today.